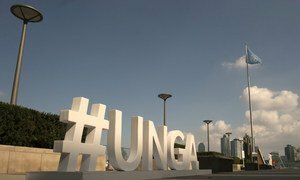 From trade to climate change to development and fighting diseases, world leaders mounted the podium of the United Nations General Assembly on Wednesday to deliver a ringing endorsement of multilateralism, singling out a strengthened UN as the prime tool for improving humanity’s lot. Across the political spectrum, from economies large and small, representing all continents, Heads of State and Government crossed the lines of political and ideological division to join in their advocacy of a multilateral world order. “In a global context that is increasingly fragmented, multipolar, and in constant evolution, we are convinced, in fact, that the international community needs more effective multilateralism and a United Nations that is strengthened in its role as a pillar of an international system based on peace, justice and equity,” said Italian Prime Minister Giuseppe Conte on the second day of the Assembly’ annual general debate. 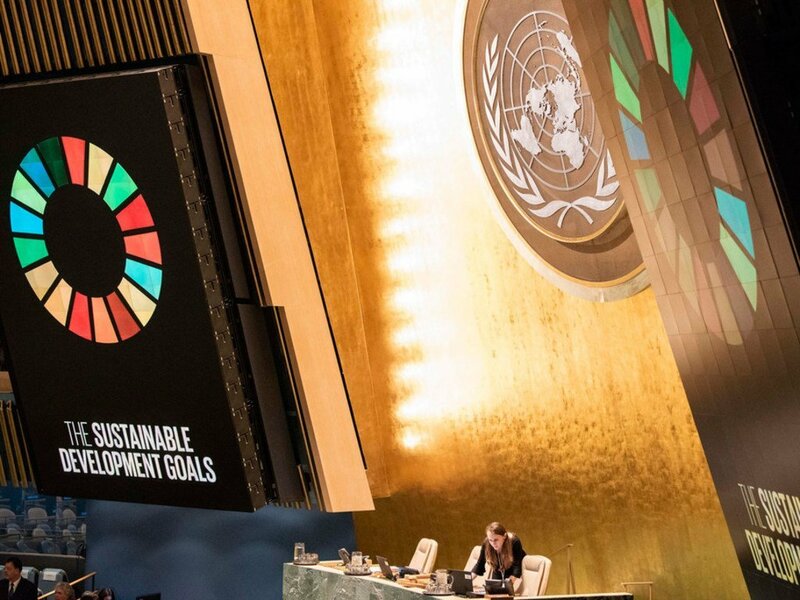 In many respects the leaders’ speeches were like ‘state of the nation’ reports in which they laid out a balance sheet of challenges faced and achievement attained by their individual countries, but many soon returned to the theme of the essential need for multilateralism. Croatian President Kolinda Grabar-Kitarovic added her voice to the chorus. “Multilateralism is under ever-increasing strain. This is of particular concern since the most important issues for the mankind cannot be resolved by any State singlehandedly, or in isolation. Multilateralism is indispensable,” she said, while acknowledging the need for changes in the system and warning against complacency. For Estonian President Kersti Kaljulaid “nothing is more important than truly effective multilateralism” in terms of efficiency. Croatian President Kolinda Grabar-Kitarović addresses the General Assembly. 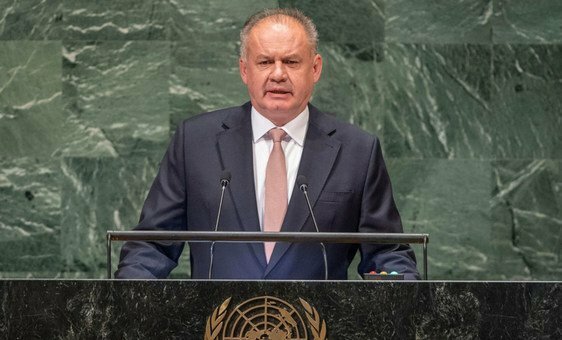 Meanwhile, Slovakian President Andrej Kiska acknowledged that multilateralism is not always an easy way “but it is the only sustainable one,” while President Klaus Iohannis of Romania stressed the need to reach out to younger people, civil society, journalists and business people. “We need them all for the cause of multilateralism and global leadership,” he said. Not every speaker endorsed unalloyed multilateralism, with Polish President Andrzej Duda warning that not everyone who claims to be a proponent of multilateralism thinks of it in terms of the equality of States. He called for the positive multilateralism of equal States and free nations, not that of usurpation and hierarchy, and advocated giving weaker countries additional opportunities, including additional voting power, or additional territorial representation in decision-making bodies. Calling for strengthened multilateralism, Portuguese President Marcelo Rebelo de Sousa denounced current trends towards unilateralism. On the specific issues where multilateralism is essential King Tupou VI of Tonga welcomed the convening on the margins of the general debate of the third High-level Meeting on the Prevention and Control of Non-communicable Diseases, noting that combatting the scourge is grossly underfunded. 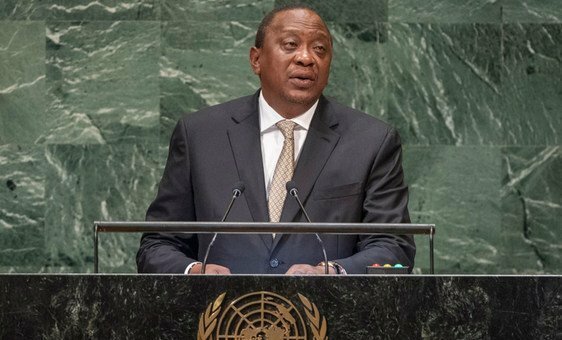 Kenyan President Uhuru Kenyatta cited the current global trading situation as evidence that multilateralism is under severe strain. “Rarely has the system of trade and security that was established following the Second World War, under the aegis of the United Nations, been under greater strain. The populism and extremism unleashed at the national level has brought forward powerful constituencies that want a dismantling of the global order,” he warned. And Palau President Tommy Remengesau spotlighted climate change in calling the General Assembly “this most important of forums of multilateralism,” citing the record-breaking cyclones that have hit the Asia-Pacific region this year. “Building the resilience of vulnerable countries to the impacts of climate change must be an urgent global priority,” he stressed. 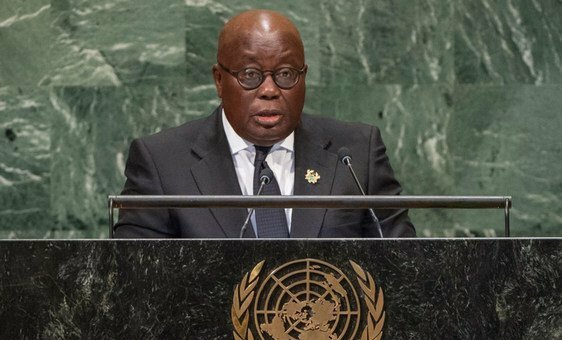 Finally, while asserting their commitment to multilateralism, many leaders, especially from Africa, called for democratizing the UN by enlarging the 15-member Security Council, the only UN body whose decisions are legally binding, to include increased representation for African and other developing countries.